Winter is comming!!! Yeah, Yeah, Yeah !!! Does this not luck “scrumptious” ??? 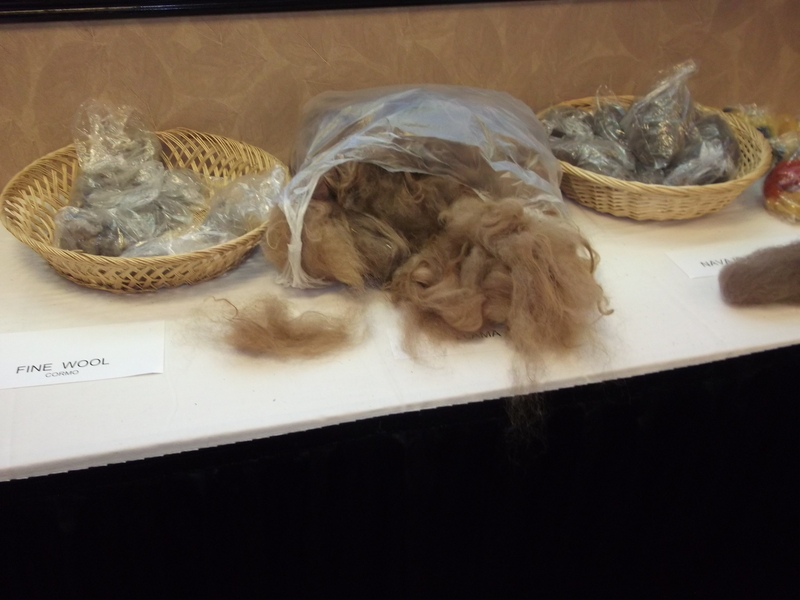 Fiber to be combed in my combing class at SOAR.